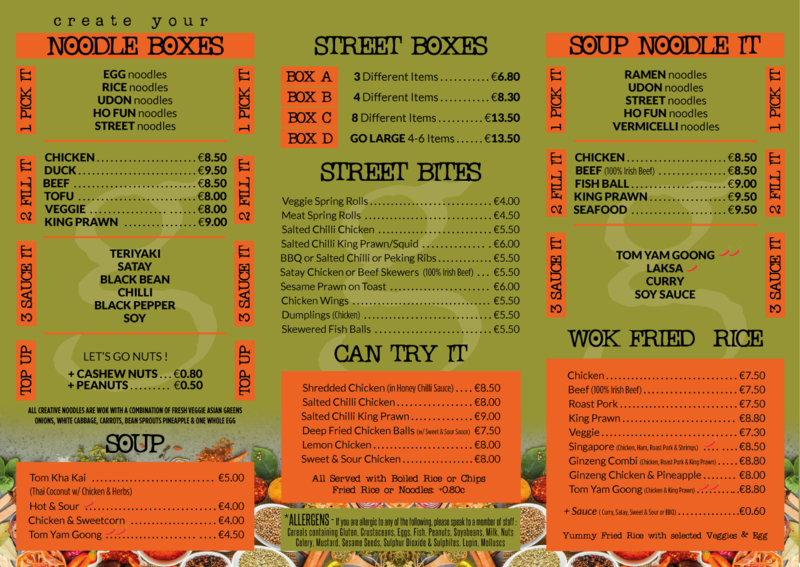 ‘We don’t serve fast food…We serve food as fast as we can’. 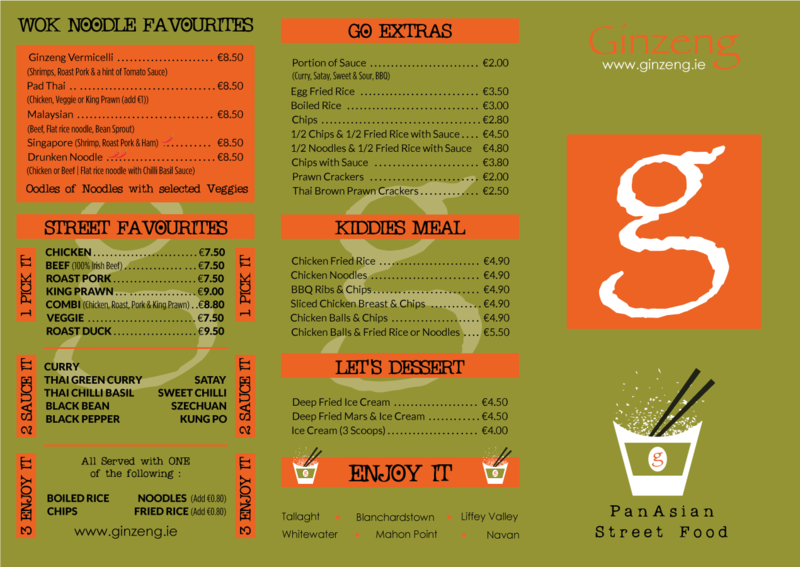 The Ginzeng brand is not just any fast food chain. Our outlets offer both casual dining and an express food hall eatery experience. For the rapid eat and go lunchers, we serve food as fast as we can from our Bain Marie. All dishes on display are freshly prepared by our expert Chefs, with Diners being offered the option to choose their favourite dishes to tantalise their taste buds. For the more adventurous, diners can select their own favourite authentic flavours from our creative Menu for our expert chefs to cook fresh delicious dishes in our live theatre kitchen in minutes.